ANTONICS-ICP GmbH is a leading German developer and manufacturer of innovative antenna technology. Portfolio of products is characterized by a particularly flat antennas which are made based on planar technology, which especially distinguishes ANTONICS company from the competition. 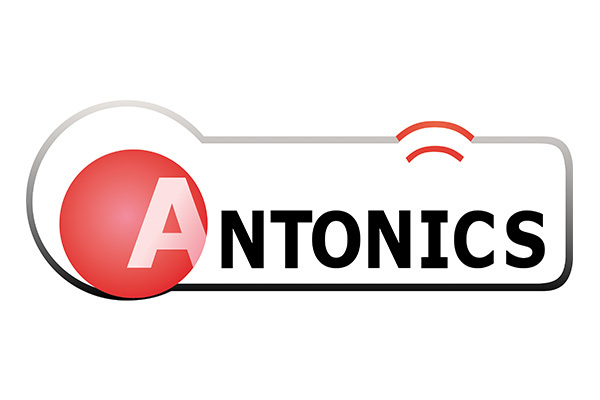 ANTONICS solutions are dedicated mainly for the rail market and public transport, although the company offers also a dedicated antenna for infrastructure (including buildings), applications of M2M (easyPack, ticket machines, etc.) or antenna camouflage. However, company is mostly focused on the rail market and public transport. What’s more, these antennas are certified EN50155 and successfully passed tests of high voltage, temperature, mechanical and environmental protection.